We support industry confidence and a vibrant profession by assuring international standards via our clear policies. We focus on those issues our professionals and 'Certified Educators' need to get right to offer candidates a safe learning environment, inspire confidence, and maintain the reputation of the profession whilst providing regulated training at the highest level. 4 / Once you've been approved your certification as a Prime Dispute Educator will be provided. 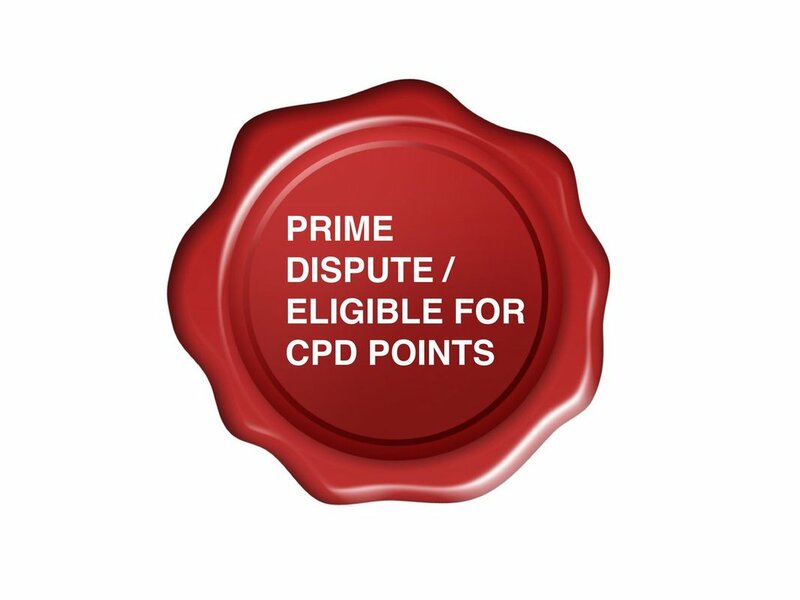 ​Certified Educators can request Prime Dispute 'CPD points' to be attached to the training, development and events delivered by them. (All Prime Dispute members must undertake a minimum number of CPD - Please refer to CPD requirements for all members). ​*You will need to provide names and address of two professional individuals who are active in your sphere of professional practice, and who have first hand knowledge of your involvement in delivering; training, development or events in dispute avoidance/resolution. Please note referees may be contacted by Prime Dispute during the application process. We also reserve the right to make wider enquiries if necessary.